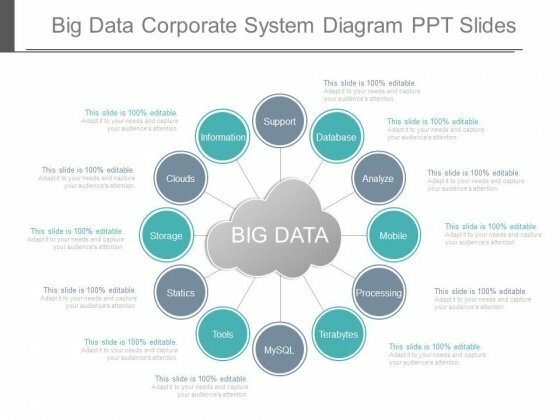 This is a big data corporate system diagram ppt slides. This is a twelve stage process. The stages in this process are big data, storage, statics, tools, mysql, terabytes, processing, mobile, analyze, database, support, information, clouds. Exceed estimates with our Big Data Corporate System Diagram Ppt Slides. Your ideas will deliver a breakthrough. This is a benefits of the information technology ppt powerpoint images. This is a six stage process. The stages in this process are infrastructure and maintenance upgrades, improved decision making, reinvestment of funds, increased services, resource savings, improved security, benefits. 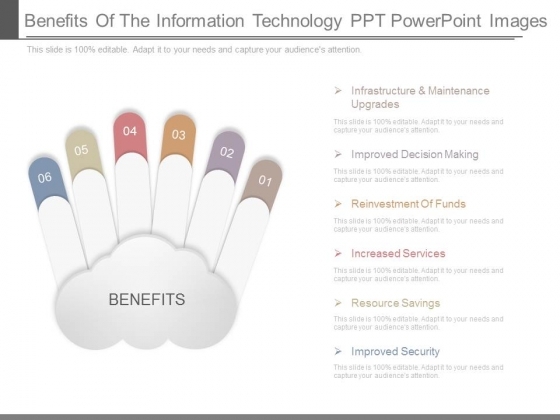 Make our Benefits Of The Information Technology Ppt Powerpoint Images the abode for your thoughts. They will exist in complete comfort. This is a international knowledge transfer template ppt slides. This is a eight stage process. The stages in this process are insights, information, practice, technology, people, improvement, process, advice. Display your concern for the environment. 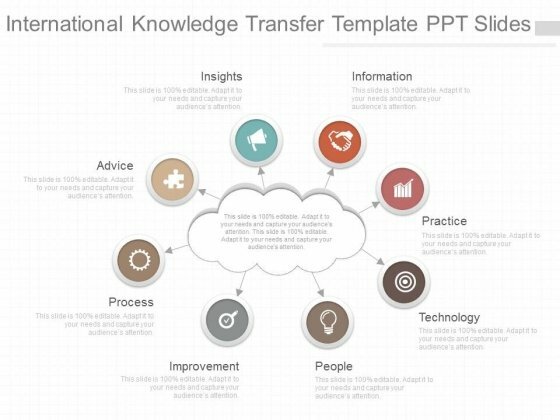 Our International Knowledge Transfer Template Ppt Slides are highly recyclable. 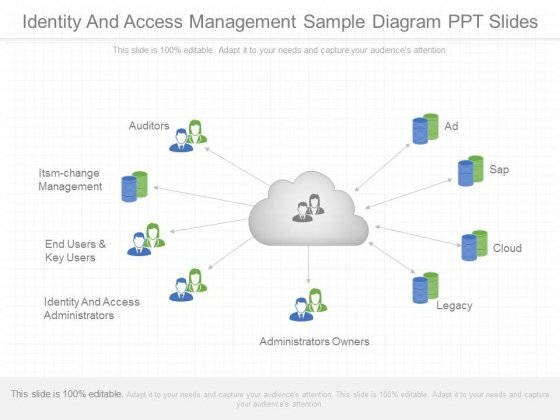 This is a cloud computing document management diagram of ppt. This is a seven stage process. The stages in this process are dms, integration, users, workflow, software, metadata, document management. 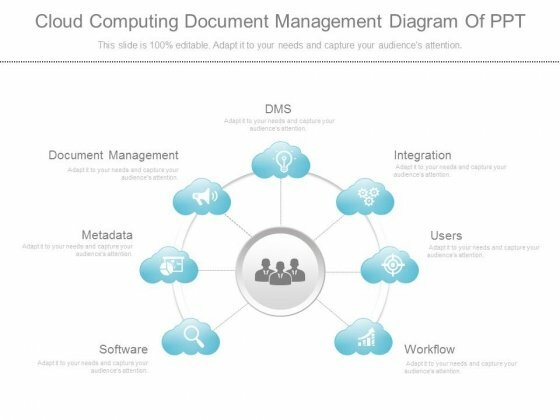 Beat the budget with our Cloud Computing Document Management Diagram Of Ppt. Have enough to spare in the end. This is a product assessments corporate strategy ppt sample. This is a four stage process. The stages in this process are process and flows, business, success. 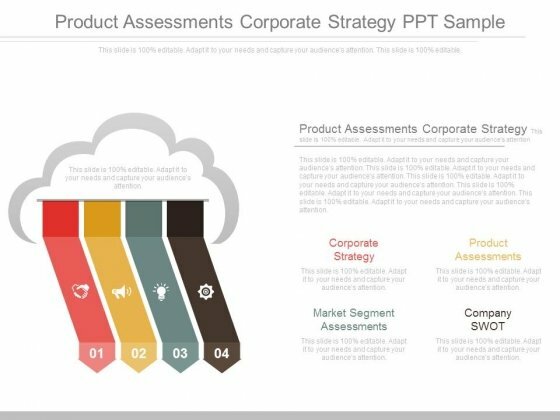 Your thoughts will cosy up to our Product Assessments Corporate Strategy Ppt Sample. They will enjoy the comfort of their company.